Michelle was born and raised in Saratoga Springs. She started her career as Scott Varley’s first team member in 1999. After living in Miami for a few years, she returned to Saratoga and picked up real estate right where she left off. 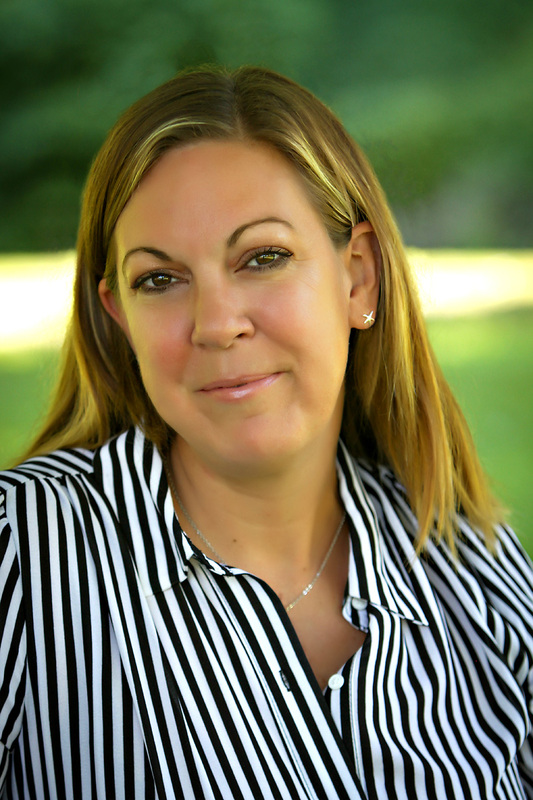 Her knowledge of and connections to the area make her an expert in the Saratoga County market. She has experience in all aspects of real estate; specializing in new construction and luxury resale. On a personal note: Michelle is extremely involved in her daughter’s school, girlscouts and pop warner cheerleading. She loves everything Saratoga Springs has to offer - the family activities and culture; the downtown area and that small city feel. She enjoys fitness and traveling.